1. 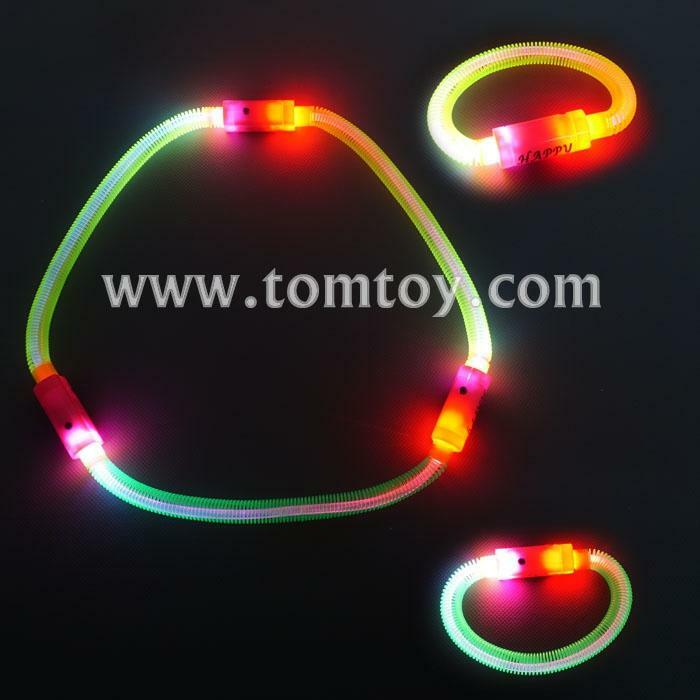 Funny LED tube bracelet can be detahed and connected, not only 1 peices, many pieces can be connected. 2. LED bracelet is with bright blue and red LEDs. 3. Features with 4 flash mode.